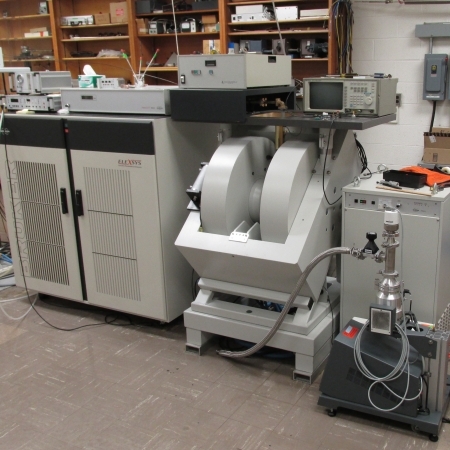 Spectrometers: I have a Bruker Elexsys E-680X. The X-band portion of the instrument is fully operational. Special Capabilities: pulse and cw-EPR at X-band, I have sample Temperature control from 3.8 - 400 K.